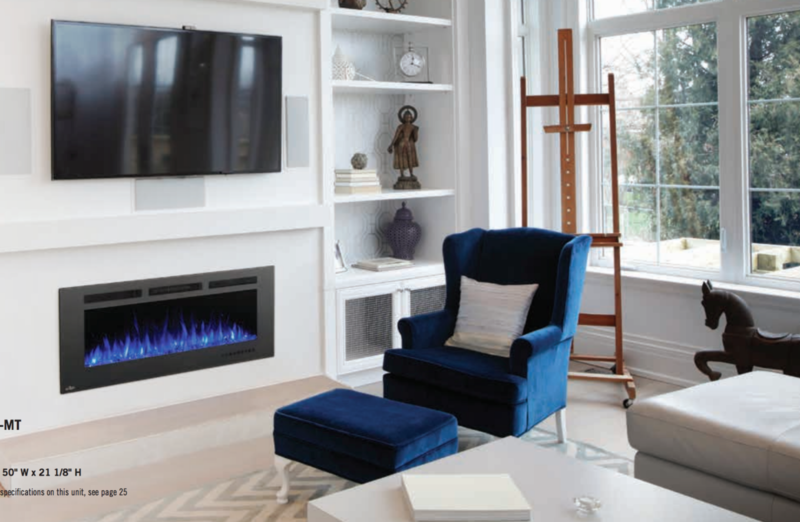 Beautiful, safe, warming, electric fireplaces that can be installed flush on any wall–in your home or office. Safe, wall-mounted, electric fireplaces–that can be installed flush, with 4″ Depth, same as any standard wall in your home or office. Safe for kids, electric fireplaces–light emulating flames providea warming glow, flush on any wall in your home. 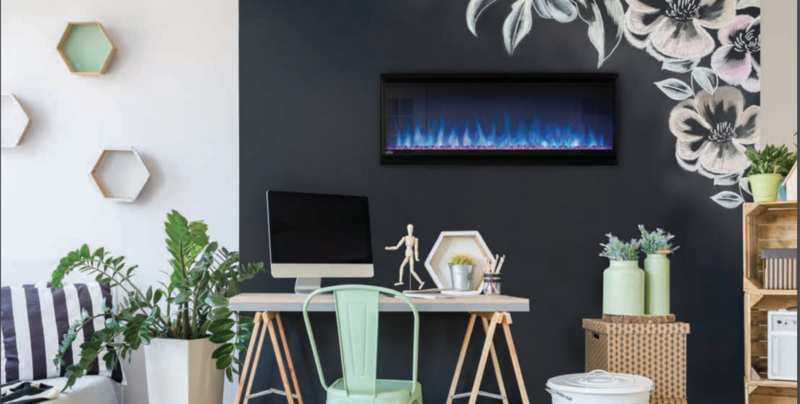 Safe, wall-mounted, electric fireplaces–that can be installed anywhere, flush on any wall, including offices and reception areas.